MTSU celebrates 6th go-round o..
As you quickly discovered when you came to MTSU, there’s a little something here for everyone. 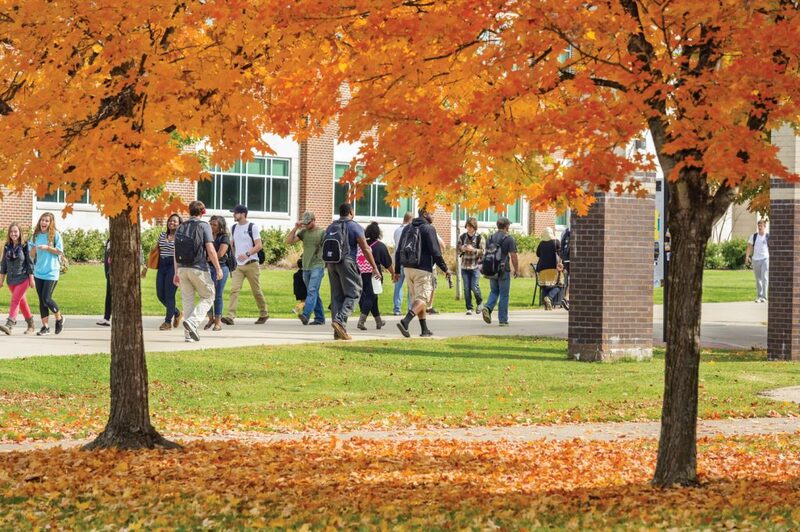 You may have enrolled because of its close proximity to your hometown, because a family member graduated from here, or even because of a scholarship. 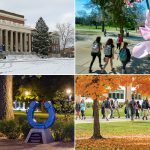 All are perfectly acceptable reasons, but students from all around the globe choose Murfreesboro as the center of their living and learning universe – again, all for good reasons. You’ve seen them on stage, on screen, and even in the classroom. Dubbed as a “Grammy Factory” by NBC Nightly News, there’s no denying that legends are made by MTSU. 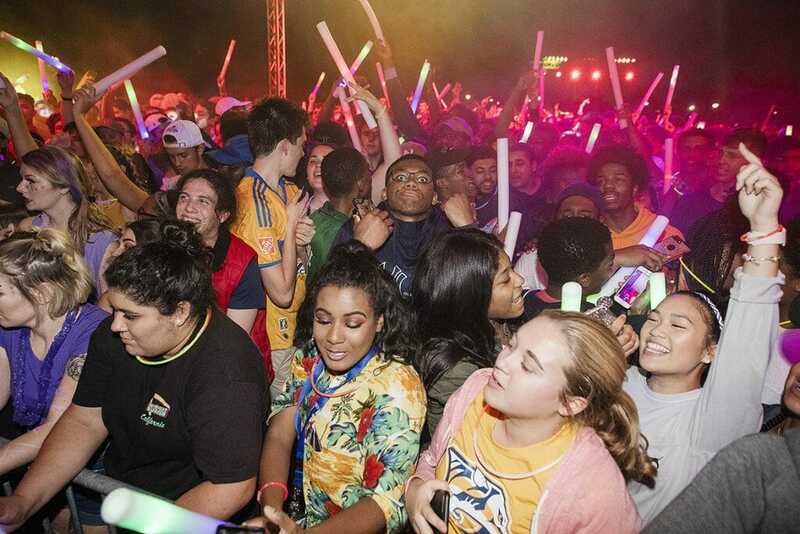 With alumni such as All-Pro NFL safety Kevin Byard, hip hop producer Tay Keith, and singer-songwriter Hillary Scott of Lady Antebellum, you had plenty of big names to look up to. Our facilities, faculty, and resources available to these individuals (and you!) put them in a perfect position to become stars. Who wants to walk up and down hills to get to class? MTSU’s campus is almost completely flat. This is different from a lot of other universities around here, and it’s ideal because sweating through a bright orange shirt is not a good look for ANYONE . Not only is our campus flat, but it also has a little bit of everything for every type of student. 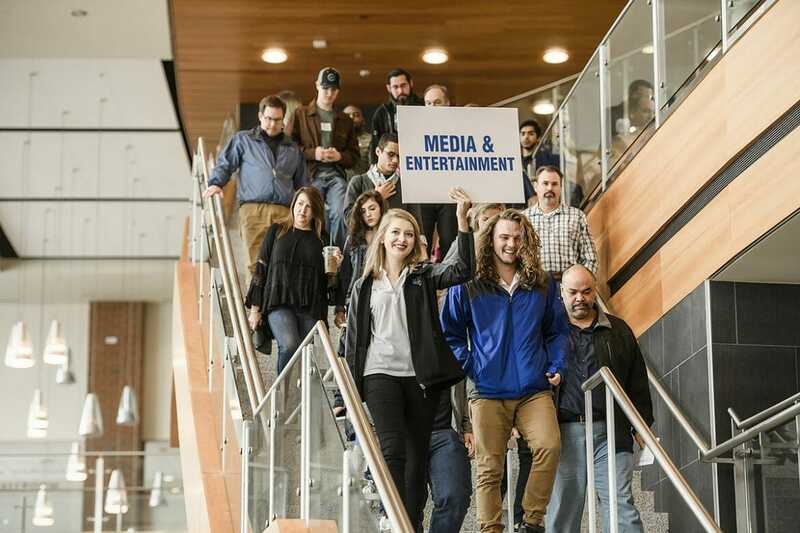 A massive Campus Recreation Center, the always-reliable Walker Library, and our state-of-the-art Student Union building means that no matter what you need, you can find it on campus. 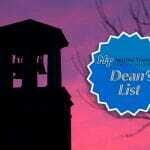 It started with your first trip to McCallie Dining Hall and continues with every visit to a P.O.D. or some other distributor of the good stuff. 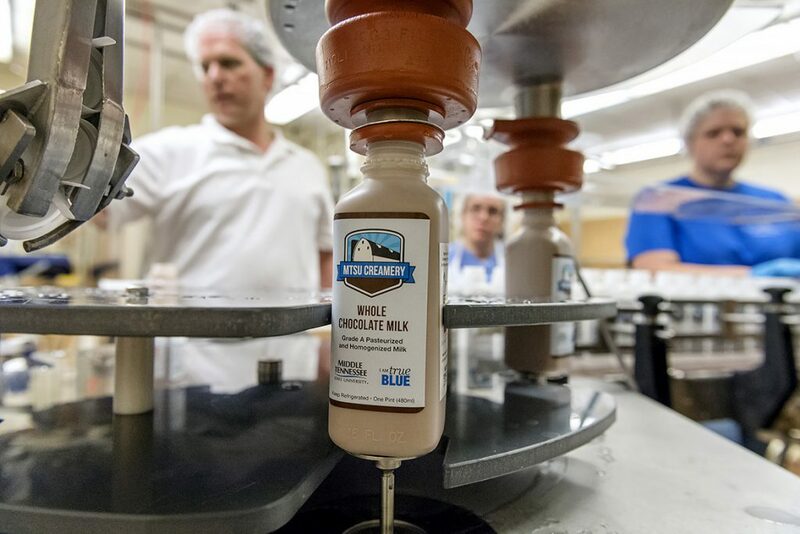 Produced by students at our own dairy farm and the MTSU Creamery, this award-winning nectar is the perfect boost to get through your day. Or, in my case, it is the perfect way to drown my sorrows after a rough exam. Either way, if you never tried it, stop reading this right now and bless yourself with some chocolatey dairy goodness! My clumsy self tends to struggle to walk across campus without tripping or running into something, so I feel like Aerospace students have the right idea. Other than not having to deal with road traffic or crowded sidewalks, these pilots are setting themselves up for a terrific career in the sky. Recent MTSU grad Collin McDonald flew from Long Island, New York to Long Beach, California, to learn more about aviation history and complete his honors thesis. Talk about soaring to new heights! 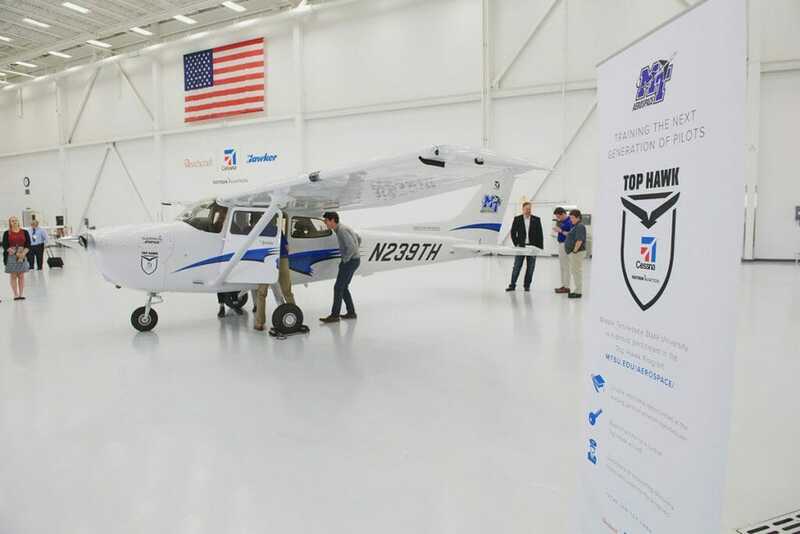 With a fantastic fleet of training aircraft, world-class faculty, and game-changing partnerships with companies such as Delta Airlines, our students have their sights set sky-high, and they may never come down. Well… landing is a very important part of the process, but you gotta have that imagery. Okay, so it isn’t a great metaphor. Let’s move on. On what other campus do you have to decide between a Broadway musical, great sporting events, and local bands waiting for their shot to make it big? The talent here is real and the opportunities to experience it are endless. It doesn’t matter what kind of tastes you have, you’ll be able to find something you like, even if it’s totally different than what you expected to like. Even if you can’t find something on some night, just head to the quad – someone is surely putting on a show at any time of the evening. Oh, and did we mention that Young the Giant is headlining the 2019 Spring Concert on April 18th? More info at mtsu.edu/signature! 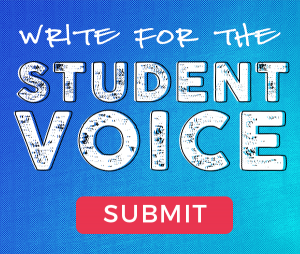 You served your country with pride, so let us fulfill your educational needs with the same energy and passion. The Charlie and Hazel Daniels Veterans and Military Family Center is the one-stop-shop for all student-veteran needs. Their goal is to help you succeed in the classroom, find you employment, and work with you to educate the community on issues veterans face and how they can help. 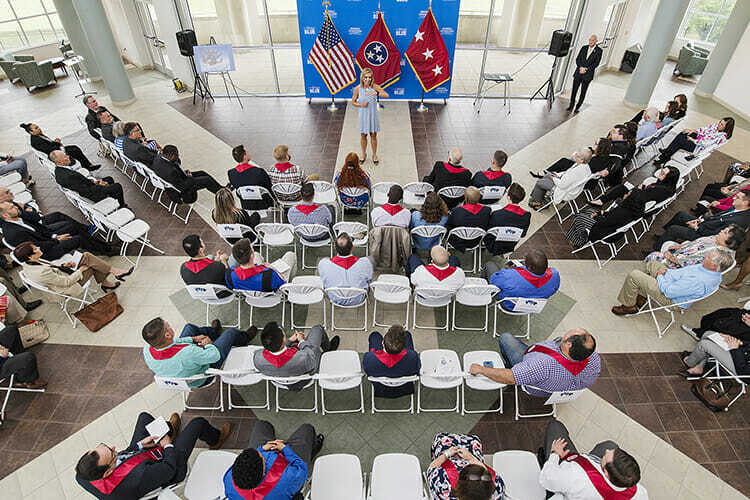 MTSU was distinguished as a Military Times Best College in 2018, an honor that comes from the school’s dedication to helping you succeed. Yes, even you! It really brings out your eyes, you beautiful Blue Raider, you! 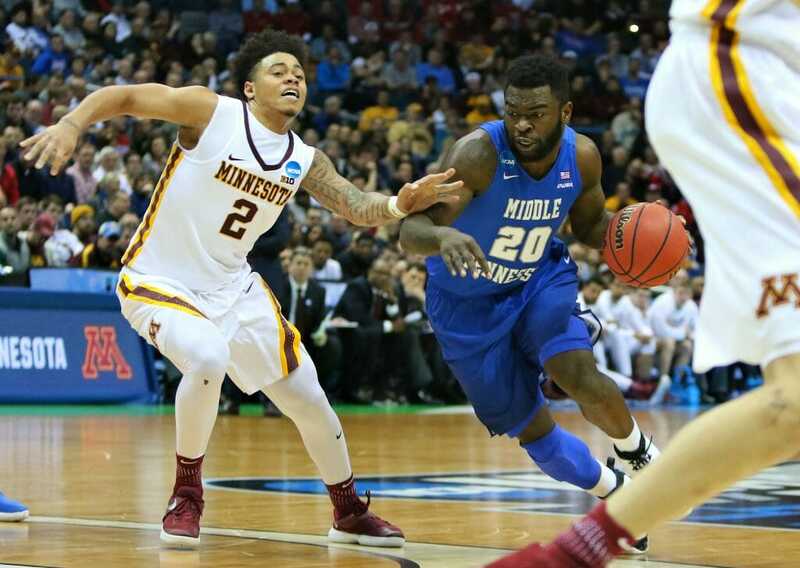 MTSU Men’s Basketball guard, Giddy Potts, drives past Minnesota defender in March Madness upset win. Photo by Brent Beerends. Literally. Our Concrete Industry Management program is an awesome way to start on a rock-solid career path. “Infrastructure” is a buzzword that is constantly being discussed and employers have noticed. They want qualified graduates with a desire to solve problems that are some of the biggest factors in our economy. With plenty of hands-on research opportunities and companies practically bidding higher salaries to make sure you work for them, you can’t go wrong with this fast-growing career and signature MTSU program. Concrete Industry Management Chair Dr. Heather Brown with a piece of pervious concrete for the MTSU Research Magazine. It doesn’t matter what your reasoning for going back to school is, whether it be for advancement in your career, finding a new path, or simply finishing and taking that weight off your shoulders. 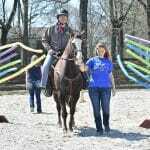 MTSU’s Adult Degree Completion Program is the perfect place for anyone, no matter their situation, to get their degree. Featuring a Prior Learning Assessment that allows you to earn credit for your real-world experiences, you’ll never find a better time to better yourself. It doesn’t matter why you came here, and it doesn’t matter where you came or are coming from. MTSU is for everyone looking to invest in their future with a good, affordable education. 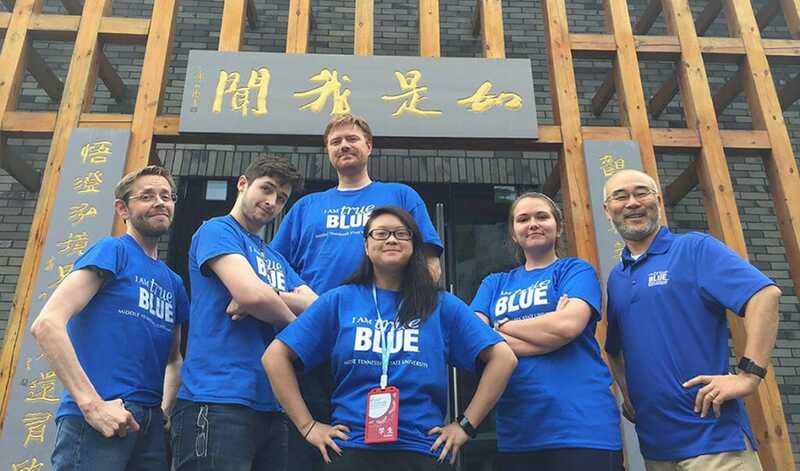 We’re one big True Blue family, and we’re glad you chose to make it your home. Author Kobe Hermann is a junior at MTSU, majoring in management in the Jones College of Business and minoring in business administration. 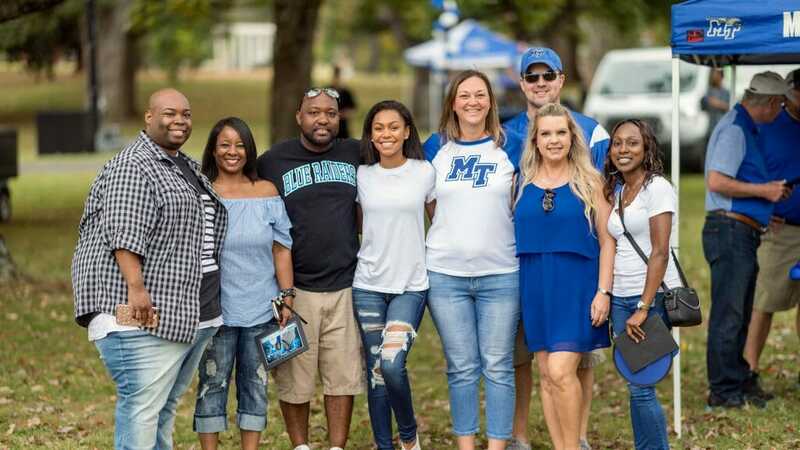 The views and opinions expressed above are his own and don’t necessarily reflect the official policies or positions of Middle Tennessee State University.